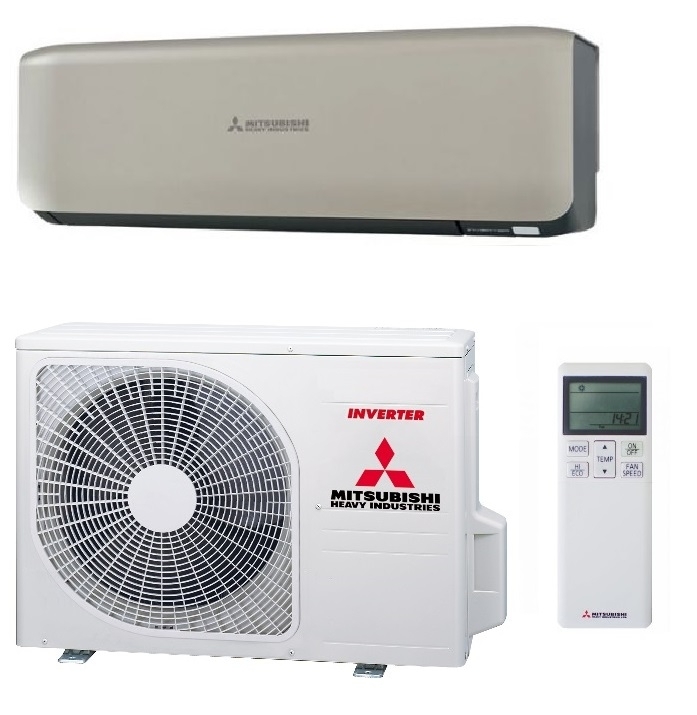 The Mitsubishi SRK25ZS-ST wall inverter air conditioner features a contemporary titanium and black indoor unit for a modern and contemporary look. These systems will heat in the winter down to outside temperatures as low as -15 °c and provide air conditioning in the summer when needed. 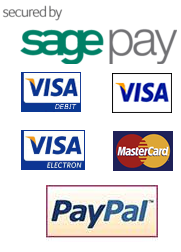 There is also the option to control the system via wi-fi if you purchase the additional wi-fi interface. 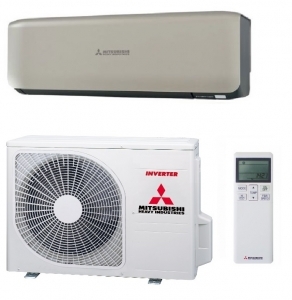 This system is suitable to heat and cool rooms up to 25 square metres. Advanced features include a multiple setting weekly timer, advanced filtration system to ensure clean air delivery and child lock facility.